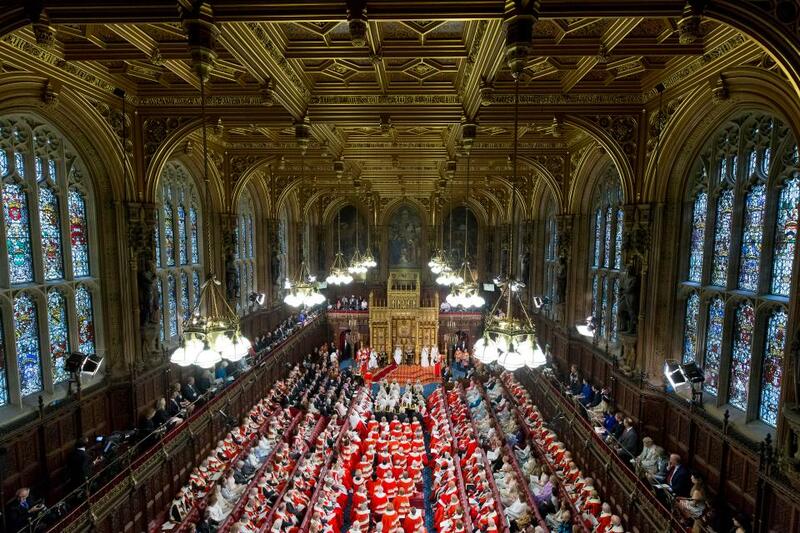 Queen Elizabeth will address the British people today during the State Opening of Parliament. In a ceremonial custom, the Queen’s Speech—written entirely by Theresa May and her Cabinet—will outline the government’s legislative agenda and highlight policy priorities. After a tumultuous year of Brexit and, more recently, terror, the Queen’s speech will certainly address these two key issues. In light of Brexit Secretary David Davis’ dismissal of a soft Brexit, today’s speech may reiterate the intention to exit the single market and redevelop trade relations with the EU ‘on our own terms’, but don’t expect too many specifics—the government has kept its negotiating position closely under wraps. Less controversial will be a policy response to the recent national security issues; bipartisan support will ensure this to be a relatively fluid process in the coming year. Hanging over proceedings will be the future of Theresa May’s government. At the time of writing, the prime minister is yet to announce a deal with Northern Ireland’s DUP. Whether the party votes for the government’s legislative agenda immediately after Queen Elizabeth concludes her speech—effectively a vote of confidence—will signal whether she has won the backing of the minor party. 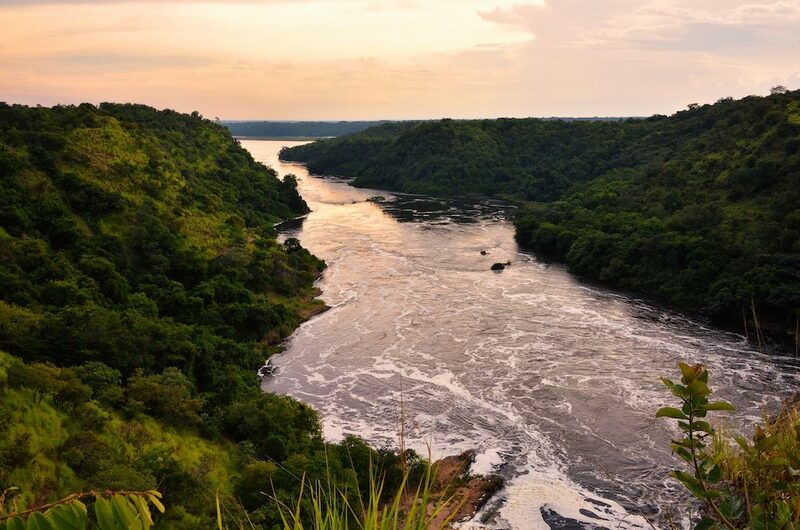 Ownership of the world’s longest river will be up for discussion today when Nile Basin heads of states revisit the controversial Entebbe Agreement. Whether dispute-resolution proposals sink or swim will depend on the resolution of several crucial diplomatic disputes. Classified as an ‘international’ river under international law, the Nile flows through 11 countries, all of which rely on the river as their only reliable source of renewable water. Water insecurity is worsening across the region; the Horn of Africa is experiencing its worst drought in decades and Egypt could be water-scarce by 2025. Only six Nile Basin states have signed the Entebbe Agreement, which manages water rights and dam construction on the river. Egypt and Sudan have refused to sign, arguing that the treaty impinges on their pre-existing water rights. They point to colonial-era agreements that afforded the two North African powers control over the entire Nile, the legitimacy of which is hotly contested by their neighbours. Yet Egypt’s control over the Nile has also weakened due to its struggling economy and shifting geostrategic balances in the Basin, rendering Cairo more amenable to cooperation. However, this cooperation has limits and Ethiopia’s plan to dam the Nile under the Entebbe Agreement could be Cairo’s line in the sand. 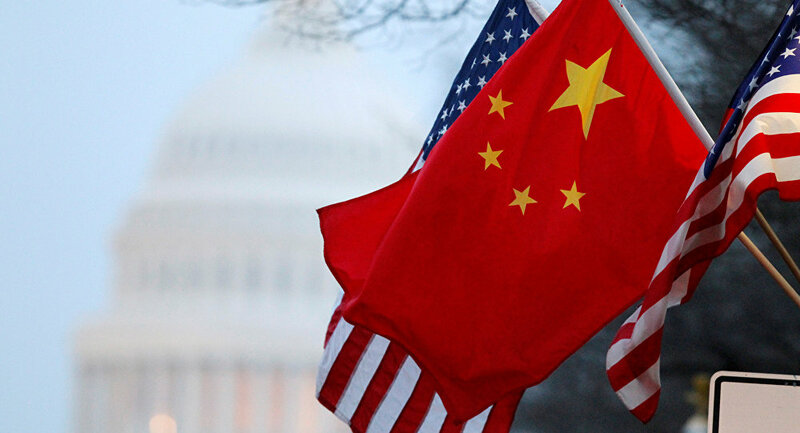 A high-level security dialogue between Chinese and American officials will be held in Washington DC today. The talks present an opportunity for senior figures, including US Secretary of State Rex Tillerson and Joint Staff Chief Fang Fenghui, to exchange thoughts on Sino-US relations. The dialogue comes almost a month after the Trump administration conducted its first freedom of navigation exercise within 12 nautical miles of Mischief Reef—a contested outcrop in the South China Sea. Beijing condemned the operation, saying that it “undermined China’s sovereignty and security”. Despite this, the US-China relationship under President Trump has, so far, appeared relatively cordial after a ‘successful icebreaker’ at the president’s Mar-a-Lago Estate. Today’s inaugural US-China Diplomatic Security Dialogue is a further indication that Sino-US relations are developing better than many anticipated. However, considering the historic, strategic and resource significance of the South China Sea dispute, the relationship could quickly turn sour. French President Emmanuel Macron will announce a minor cabinet reshuffle after two ministers—defence and territorial planning—quit amid separate investigations. Donald Trump’s son-in-law Jared Kushner will arrive in Israel to “spearhead the peace effort” between Israel and Palestine. The president has already dispatched special representative Jason Greenblatt to lay the groundwork. But despite a US request to suspend settlement building, Israeli PM Benjamin Netanyahu tweeted an image of work on “a new settlement” in the northern West Bank. Former Homeland Security Chief Jeh Johnson will testify publicly before the House Intelligence Committee. India’s defence minister will arrive in Moscow for three days of high-level talks. Arun Jaitely—also India’s finance minister—will chair a committee on science and technology today, before meeting with Defence Minister Sergei Shoigu on Wednesday. Last month, Narendra Modi and Vladimir Putin pledged to “upgrade and intensify” military-to-military ties. Russia is India’s largest defence supplier. Germany’s parliamentary budget committee will meet to sign off on the delivery of the latest bailout funds to Greece, which was announced last week.